Rocro provides a suite of software development tooling that helps to automate your development workflow. 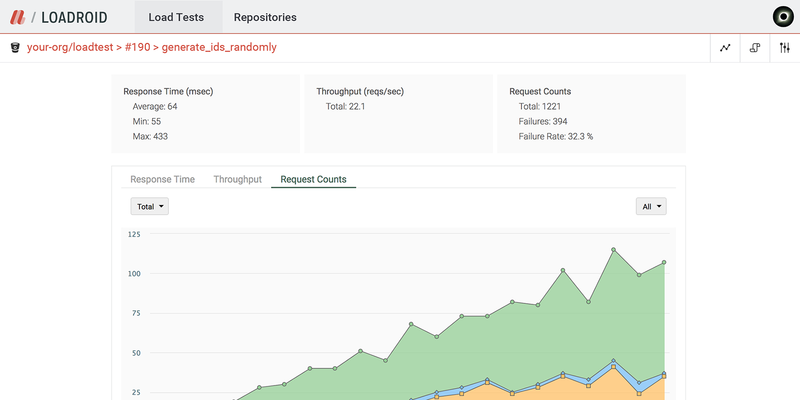 Rocro's tools streamline the process of code review, load testing, and API documentation to help you get to market quicker. Provides accelerated source code analysis and does automatic code correction. 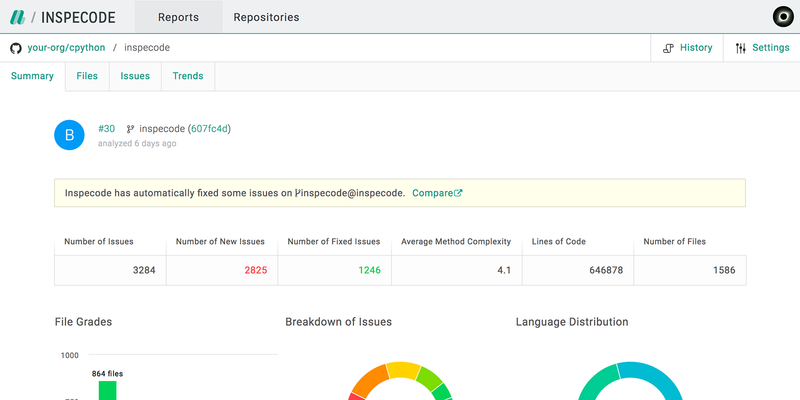 Speeds up your code reviews. Integrates with your development workflow. Spend less time and labor on configuring tools. Easy-to-configure load testing tool that performs load tests in a cost-effective and scalable way. Sets up load test environment automatically. No capacity planning required. Ultra large capacity load testing is also possible. Generates and securely hosts documentation for your Git repositories. Continuous documentation. Always have the latest documentation to share across the team instantly. Low price hosting and easy maintenance of API documentation.